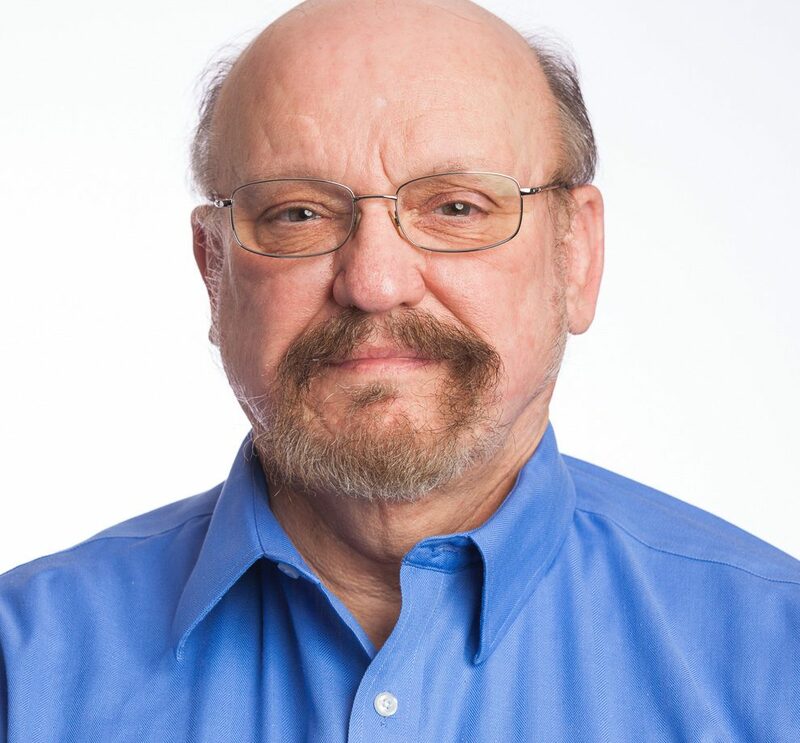 Keith has more than 40 years managing and performing geologic, environmental, and remediation services for Arctic, interior, and remote projects in Alaska. He has managed a wide variety of projects for government (local villages to federal) and private-sector clients. With his vast experience, strong technical background, and hands-on management style, Keith consistently completes projects on time and within budget. Keith loves Alaska and strives to ensure that it will be protected for generations to come.